What is the Mitsubishi Auto Repair service all about? 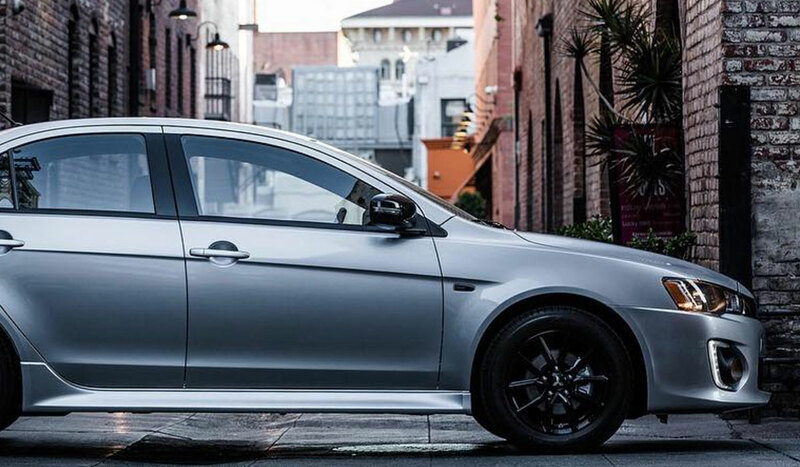 Having a premium imported Mitsubishi means that standard mechanics will not be savvy to the model and the needs of your Mitsubishi. From oil change services to transmission repair, any type of service your Mitsubishi requires, the Mitsubishi Auto Repair service will perform. The Mitsubishi Auto Repair service is designed to repair Mitsubishi vehicles with a staff that specializes in Mitsubishi. The department is also equipped with premium Mitsubishi parts needed for the different auto repair services conducted throughout their department. 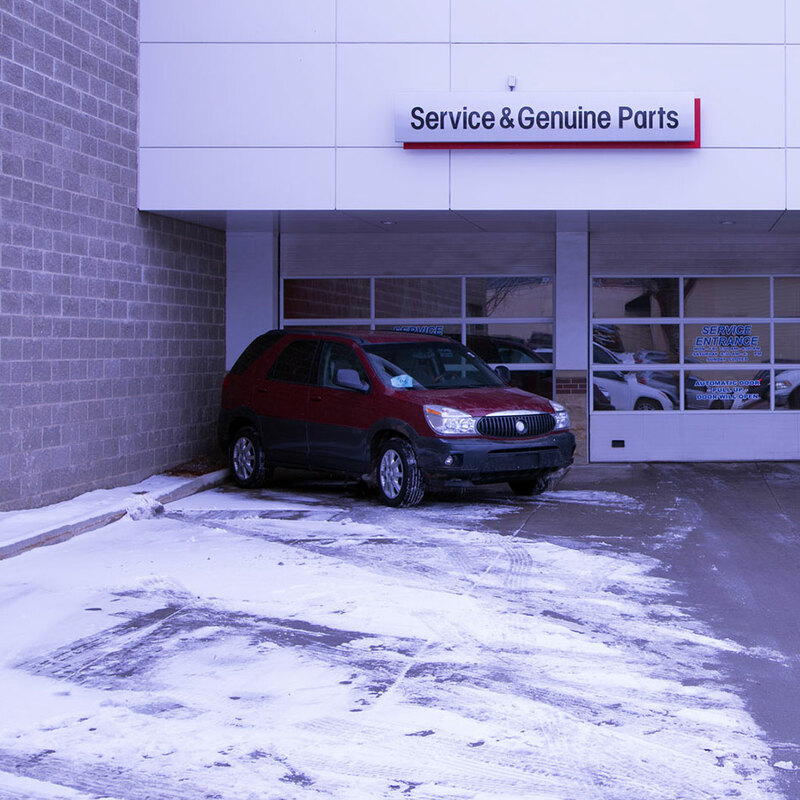 You should choose a service department that specializes in Mitsubishi auto repair because they understand the difference in the Mitsubishi models and understand the inner workings of the mechanics of Mitsubishi. Unique to other imports and domestic makes, Mitsubishi repair services are not always conducted in the same way as another model. 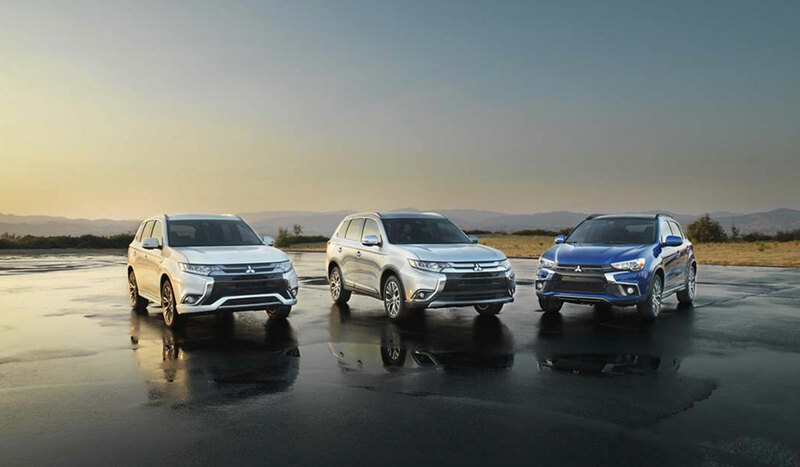 Having a Mitsubishi auto repair service department maintain the service on your Mitsubishi preserves the quality of your Mitsubishi and maximizing its performance. If you choose to take your Mitsubishi to an auto repair that is not familiar with the make and the inner workings of the engine, you could find yourself doing more damage to your vehicle than before. Some mechanics believe that common repairs are the same in every automobile make. However, the design of the Mitsubishi is unique, as well as its requirements for oil, fluids, and specific parts. You could find yourself having more damage after paying a mechanic for their "repair" and still needing to seek out the services of a Mitsubishi Auto Repair service. 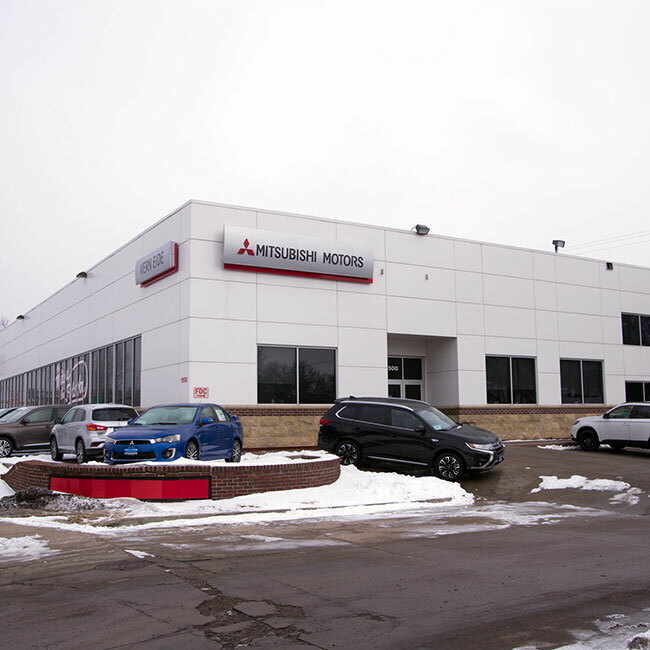 If you are a Mitsubishi owner in the Sioux Falls SD area, or surrounding cities such as Mitchell, Watertown, Aberdeen, Chamberlain, Pierre, and Rapid City, SD, then you should have all of your Mitsubishi Auto Repair services conducted with the specialized technicians at Vern Eide Mitsubishi.Centrally located in Sioux Falls, our service department is equipped with a team that specializes in all the parts and functions of the different Mitsubishi models, and how to successfully repair them. 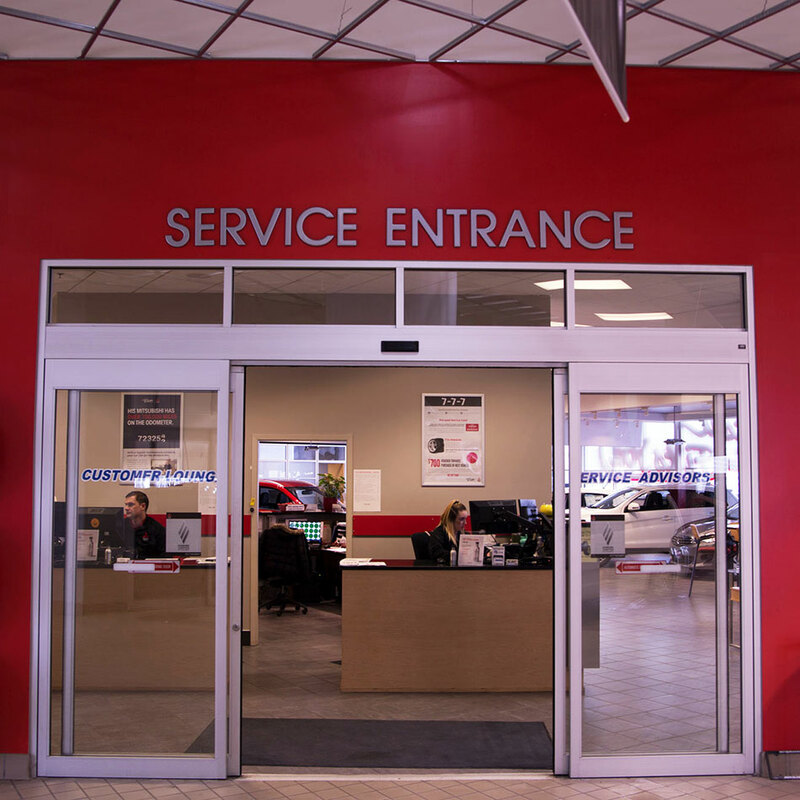 You can easily call our service department or schedule a service online to have your Mitsubishi serviced. 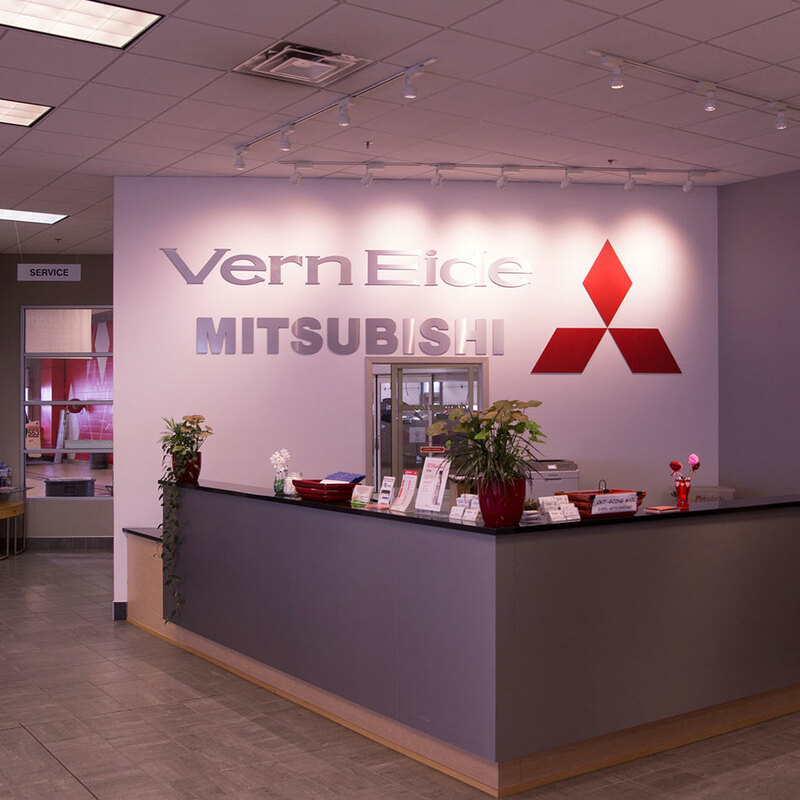 At Vern Eide Mitsubishi, our service department offers specials on a variety of services for all Mitsubishi models, including the Eclipse Cross, Outlander, Lancer, Mirage and more. Are you in need of a tune-up? 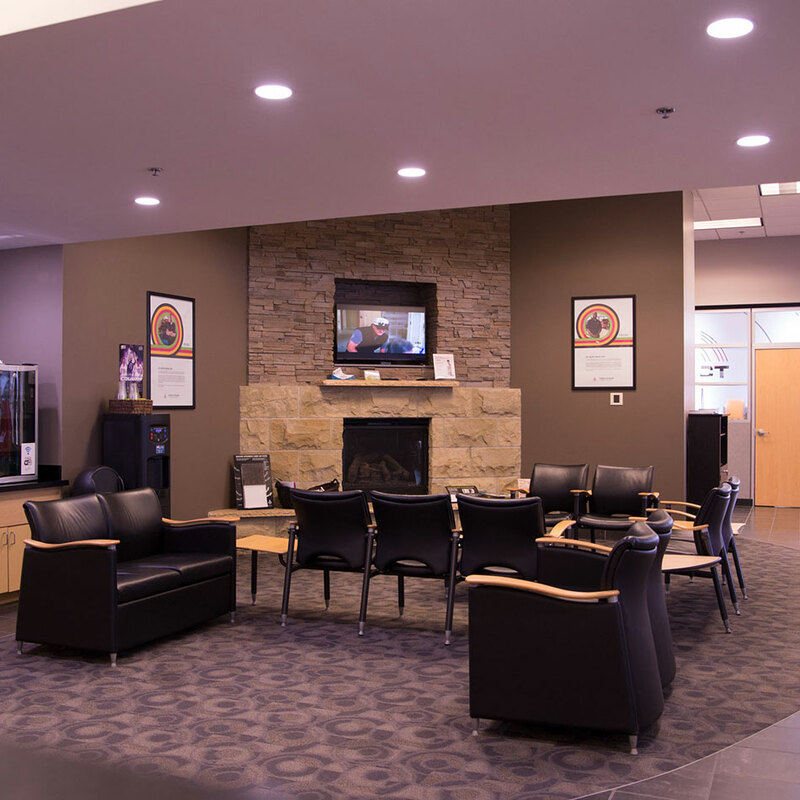 Come visit our certified technicians at Vern Eide Mitsubishi in Sioux Falls for your next brake pad replacment, windshield wiper blade replacement, synthetic oil change, tire rotation, coolant service, power steering service, transmission fluid exchange, A/C performance check, brake fluid exchange, brake pad replacment, belt replacement, even all-weather floor mats or just about anything else. We offer an early bird drop off for those who need to leave their Mitsubishi and carry on with their day, as well as an after hours drop off or pickup. 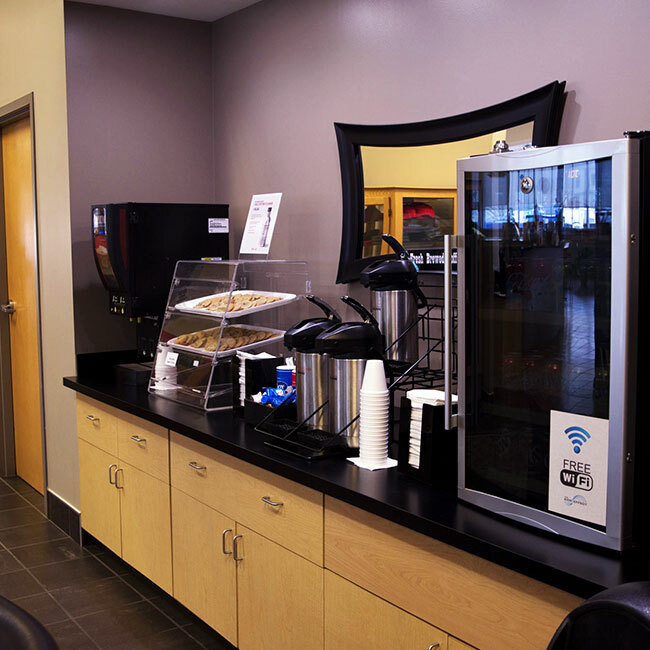 We also have a comfortable service area equipped with refreshments should you decide to wait for the service.